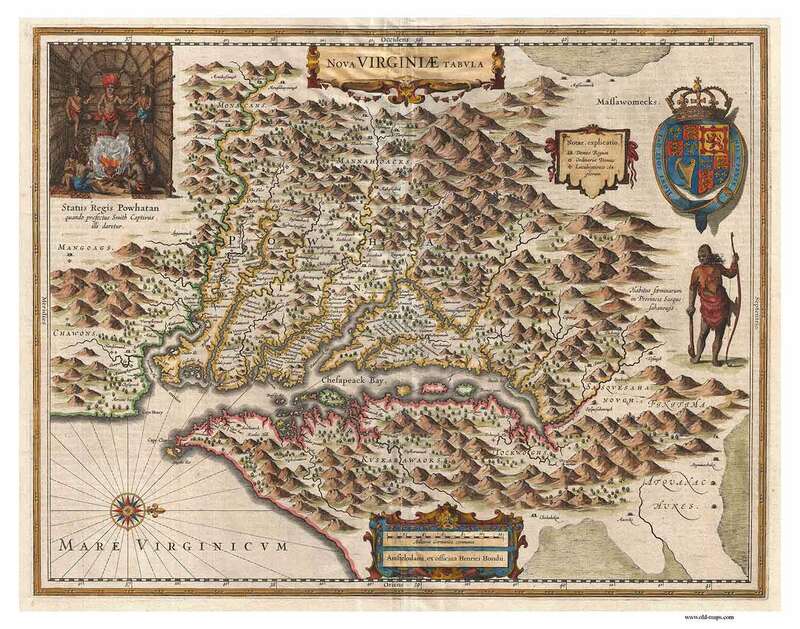 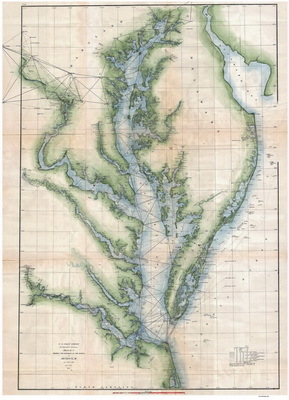 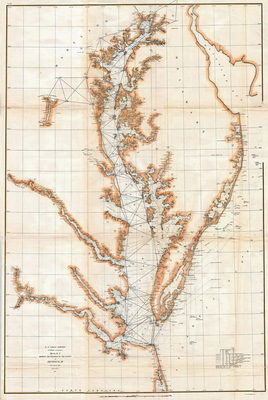 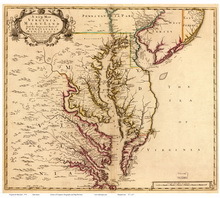 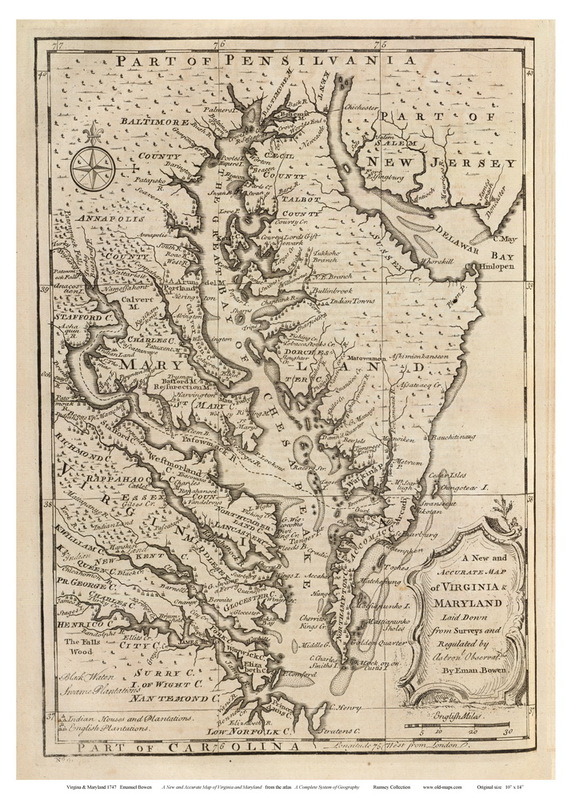 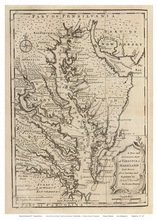 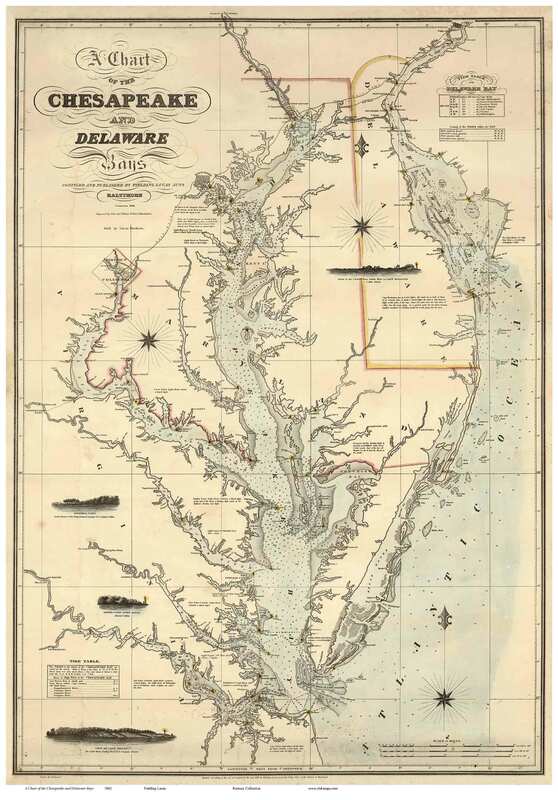 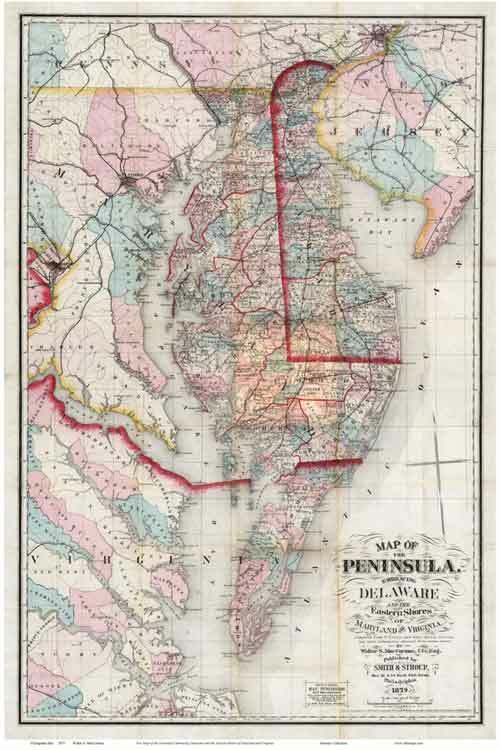 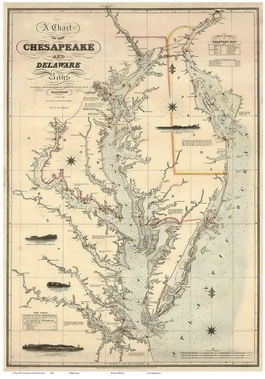 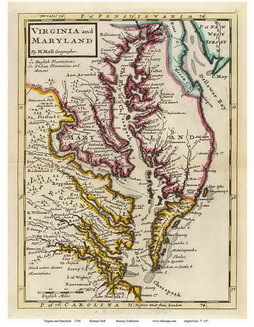 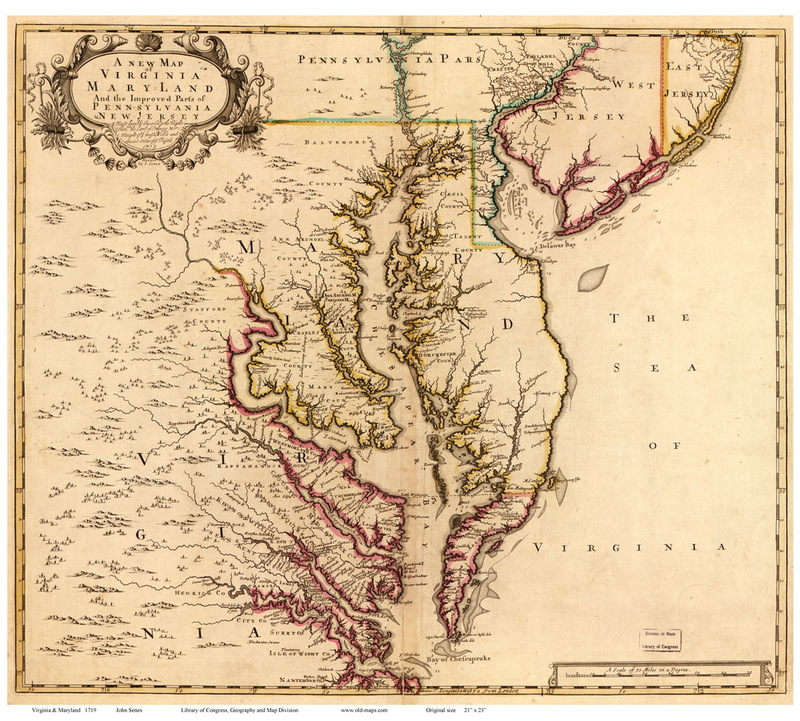 Check out our new storefront for these and many more Chesapeake Bay Maps! 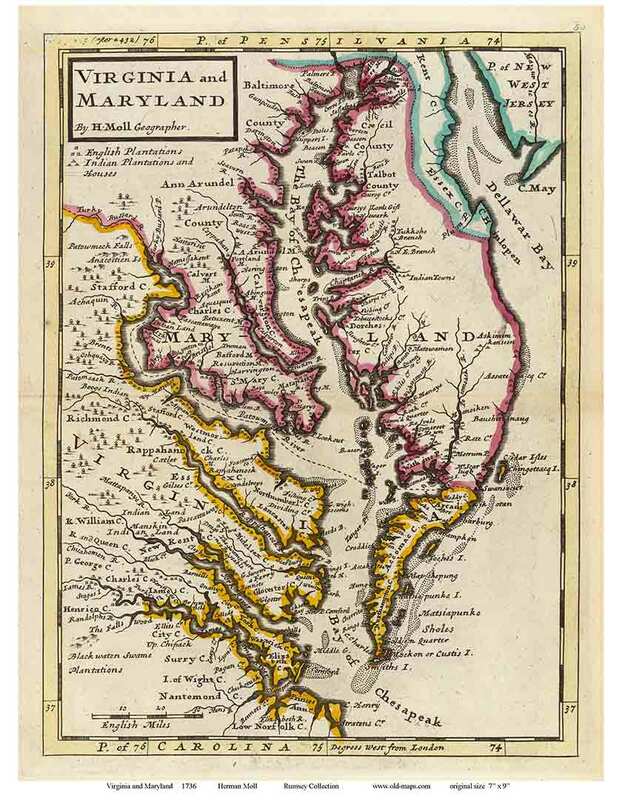 Click on an image below for a low-res preview. Follow the link above to view and purchase these any many others! 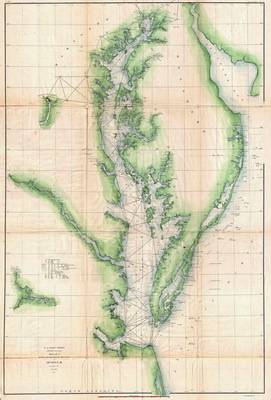 Orig size: 11" x 14" 1862 Fielding Lucas, Jr.
Orig size: 28" x 42"
Orig size 10" x 14"